Welcome to my world! : I love love shopping! why do girls love shopping? Shopping is fun! and it becomes a pleasurable hobby. The more girls shop, the better they get at it and the more fun it is. Girls will happily spend half of their time and money heading to the shops to get make up, jewellery, and clothing so they can dress up and look great. They love to keep up with fashion and maintain their style with all of the newest trends. Whenever they see their celebrity heroes wearing some new style of clothing in one of their magazines they will immediately want to go out and emulate their look. Keeping up with the different fashions help them to stay fresh with what they are wearing and is important in maintaining their confidence and self esteem. Girls are also surprisingly competitive when it comes to clothing and will always want to outdo their friends with the best style and the most beautiful dresses. Men might enjoy competing on the sports fields, but the female battleground is most definitely the mall! lol! The whole experience for girls is all about having a great day out. 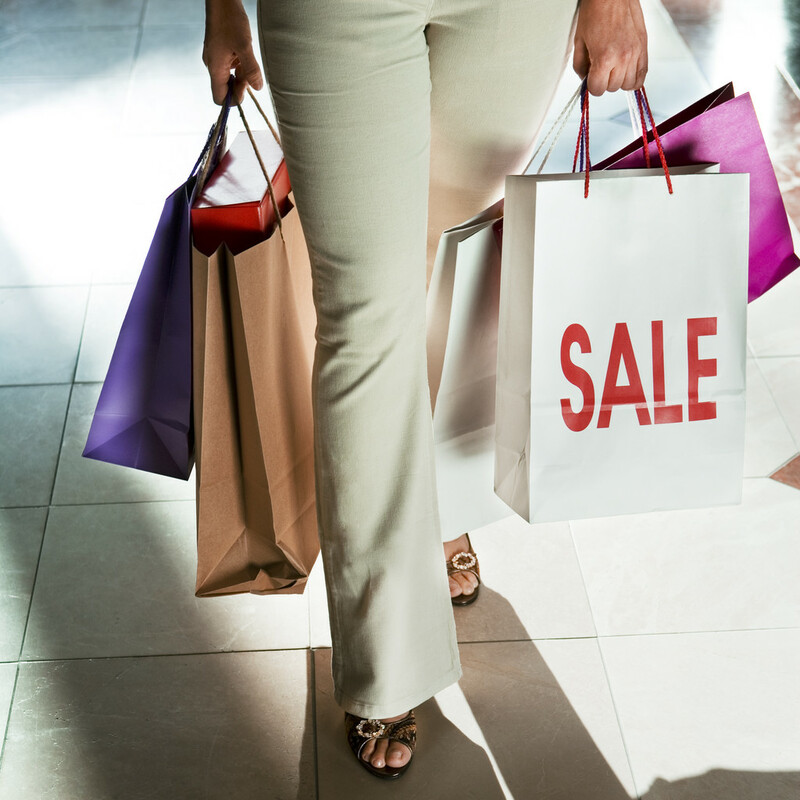 Shopping can be relax and spend time browsing through all of their favorite stores and finding little local boutique outlets in order to find a more unique bargain. Its the entire package of shopping, having a chat, and chilling out over a cup of coffee that makes the whole experience so enjoyable and appealing.